Opening times Mon–Thu 4pm–1am; Fri 2pm–1am; Sat & Sun noon–1am. Rose Street is known for its pub crawls and is the place to go to to start your night off – but with us it can be the best start and end to your night. 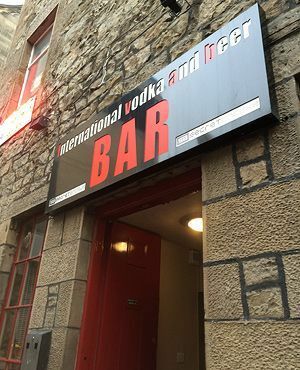 We have a wide range of flavoured vodkas, beers and cocktails, and our atmosphere makes us like no other bar or pub around – from our upbeat tunes to our customer service. With our intimate setting, we are sure to give you a good night, whether you're our to relax or party.